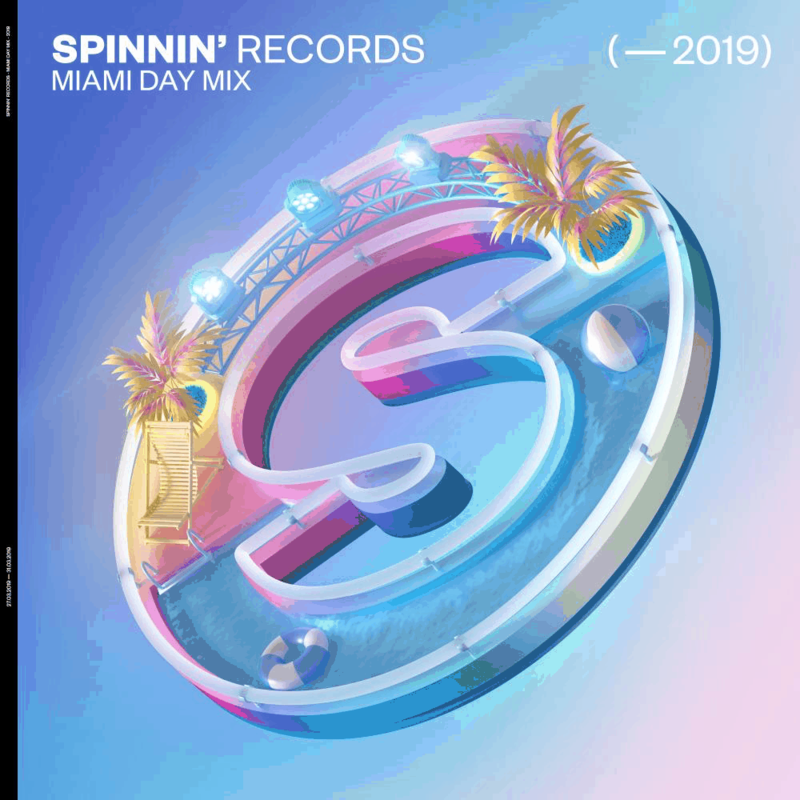 Spinnin’ Records has released its annual Miami Day & Night Mixes 2019, presenting loads of unreleased records, coming up in the next few months. The mixes are the official warm-up for the Miami Music Week, where the label will host its renowned Spinnin’ Hotel event + an exclusive panel at the Winter Music Conference featuring Roger de Graaf, Jorn Heringa, Sander van Doorn and Lucas & Steve. It’s one of the label’s annual highlights, the warm-up for Miami Music Week. 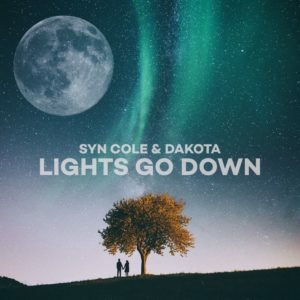 Again, the mixes are spread over a Miami Day Mix (focusing on the deep house / pop styled releases) and a Miami Night Mix (featuring the best new records in electro / big room / future house). 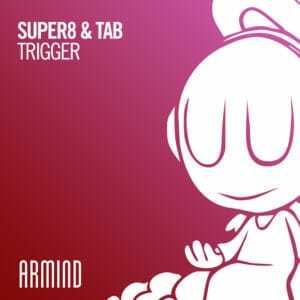 Spinnin’ Hotel As always, the mixes are also a warm-up for Spinnin’s own Miami parties. For the fourth consecutive year it’s time for the Spinnin’ Hotel, taking place from Wednesday the 27th to Sunday the 31st of March. The event includes five pool parties showcasing some of the label’s most well-known artists. The five-day pool party event features different hosting partners for each day, respectively Spinnin’ Sessions, Robin Schulz & Friends, Heldeep Records presents Heldeep Pool Party, Sander van Doorn Presents and Spinnin’ Deep. 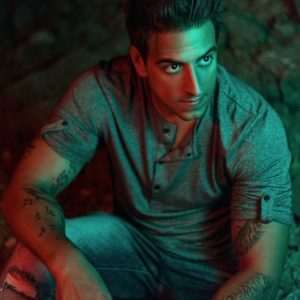 Tickets are on sale at www.spinninhotel.com. 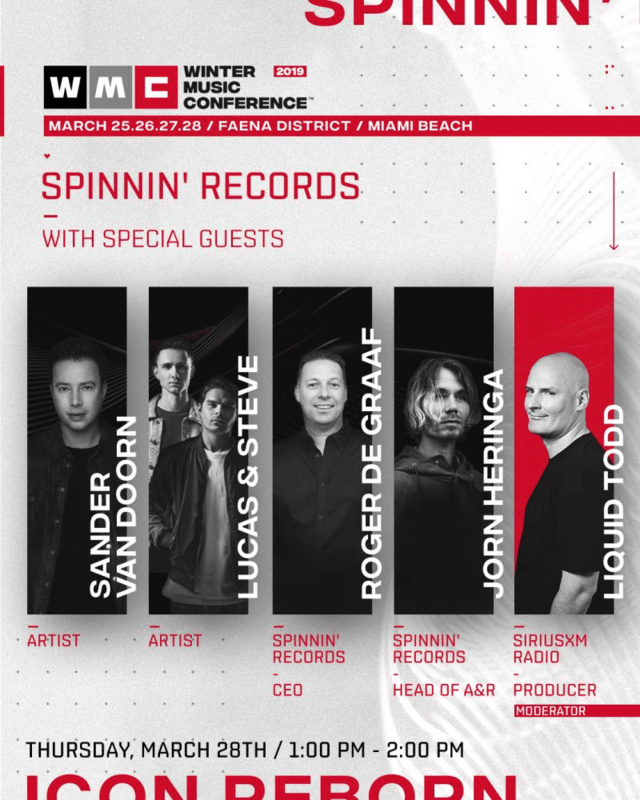 WMC panel Spinnin’ Records is also featured during this year’s Winter Music Conference, presenting an exclusive panel ‘discussing past, present and future of the record label, A&R, and dance music’ together with Spinnin’s CEO Roger de Graaf and Head of A&R Jorn Heringa.